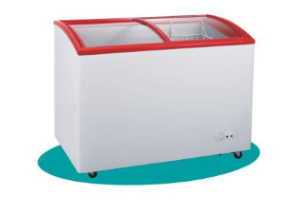 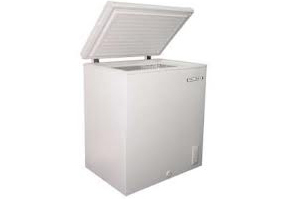 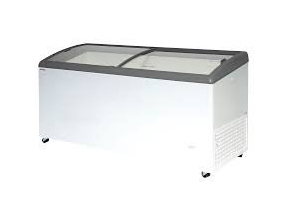 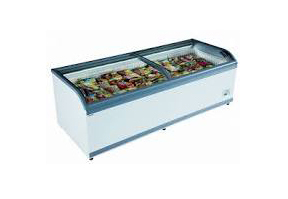 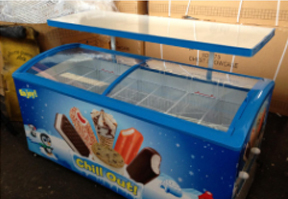 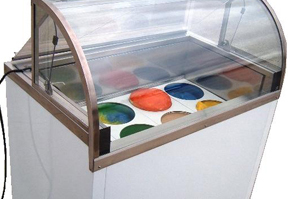 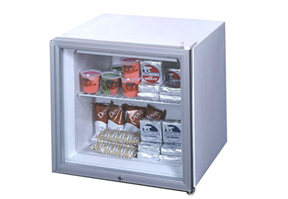 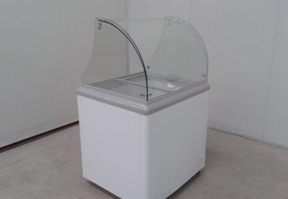 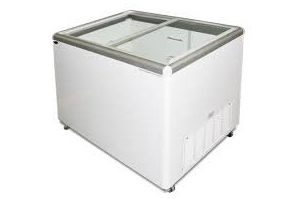 We provide all our clients with a freezer with your first order. 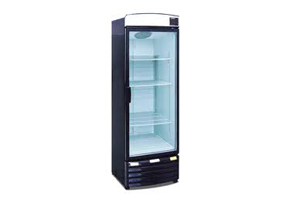 We carry many different sizes in order to accommodate your needs. 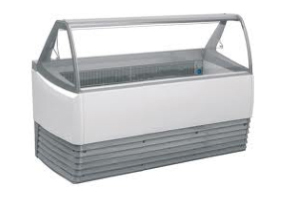 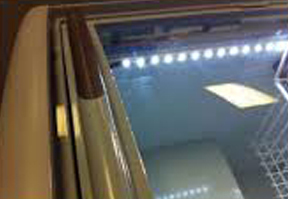 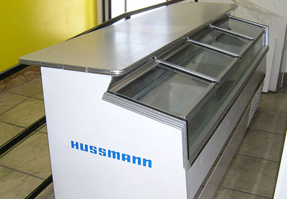 If you own your freezer, we offer quick, reliable servicing for the lowest prices. 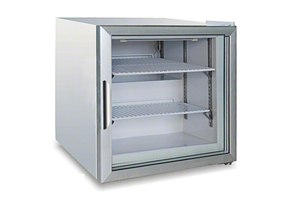 Our freezers and trucks are also available to rent if you are hosting an event or need cold storage. 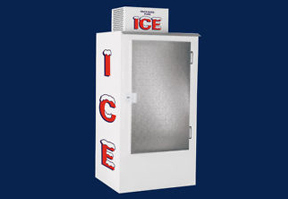 We have ice cubes and dry ice for sale as well. 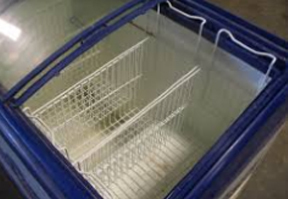 Our fleet of 8-door trucks utilizes a cold plate technology, which means they don't need to run in order to stay cold. 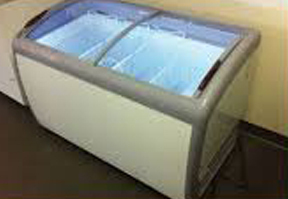 We transport in the tri-state area.